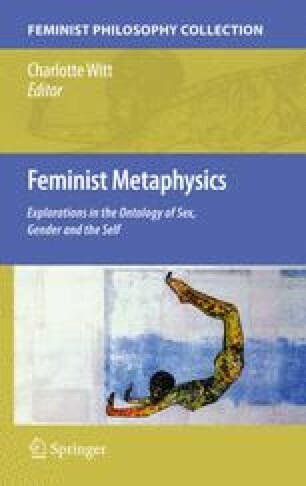 In this chapter I distinguish among different theories of gender essentialism and sketch out a taxonomy of gender essentialisms. I focus primarily on the difference between essentialism about a kind and essentialism about an individual. I propose that there is an interesting and useful form of gender essentialism that pertains to social individuals. And I argue that this form of gender essentialism, which I call uniessentialism, is not vulnerable to standard, feminist criticisms of gender essentialism.